Maintaining a pest-free environment safely is always a critical challenge for the health care industry. With over 40 years experience working with Healthcare Systems, Gregory has become a recognized leader in the industry. We understand the critical needs of healthcare facilities, and provide documented, well thought out solutions to meet every challenge that arises. With a true sense of urgency, we are known for our quick response and attention to detail. We are experts at eliminating bed bugs the right way. Gregory recognizes the unique issues that bed bugs present to the health care industry. That is why we have invested in our state-of-the-art Thermal Remediation® Heat Treatment System that eliminates bed bugs in a quick, convenient and cost-effective manner. Our State of the Art Paperless Electronic Data Recording with Web Portal Access is Available for ALL Clients. With one location or many, you can track what is going on in your facilities in real time. The account belongs to your company, and you can customize who has access to the account, alert levels, and trending reports that fit your needs. Whether you have one location or 1000, the data is at your fingertips. Designed by a national team of specialists, with strong client input, we feel it is the best the industry has to offer. 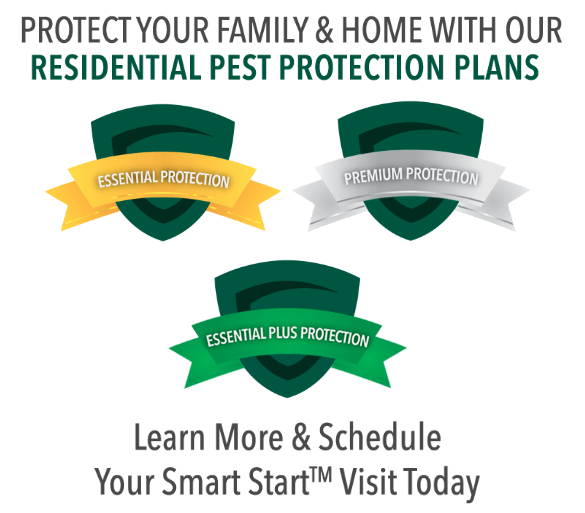 We provide pest control services for health care facilities in SC, NC, GA, AL, FL, MS, TN and VA. Specialized commercial services are also available in Washington DC, DE and Maryland.